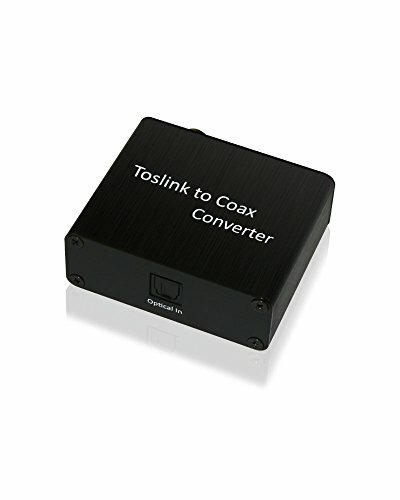 This Converter enables a Toslink audio signal to be converted to Coaxial Digital Audio, for Home Theater Surround Sound Applications or Computer Musical Systems. This converter supports both PCM and Bitstream signals. These do not decode the audio signal just convert between the electrical signal and the coaxial signal. They support all decode formats that the respective interface supports.